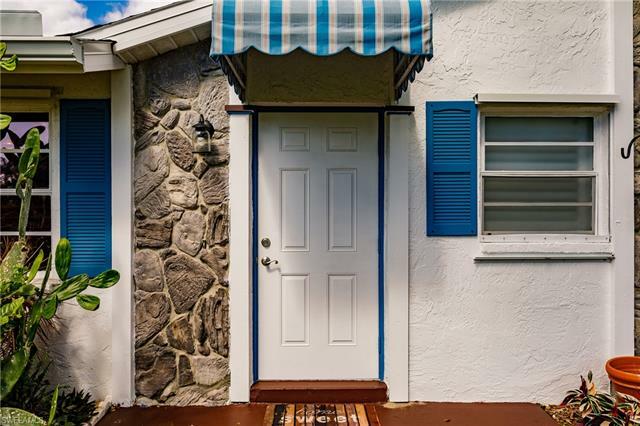 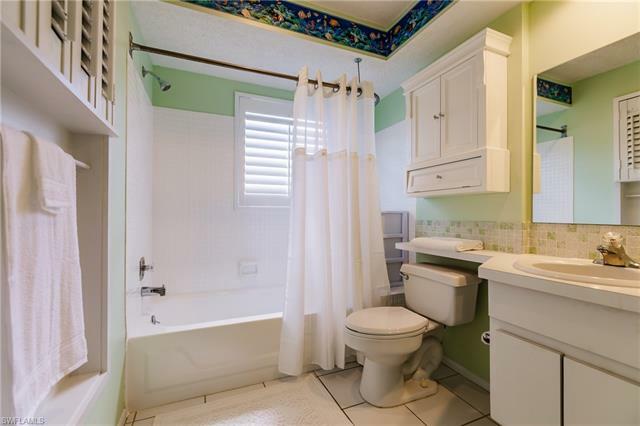 The most charming home you will find on a quiet cul-de-sac street in an unbeatable central location close to all that Naples has to offer! 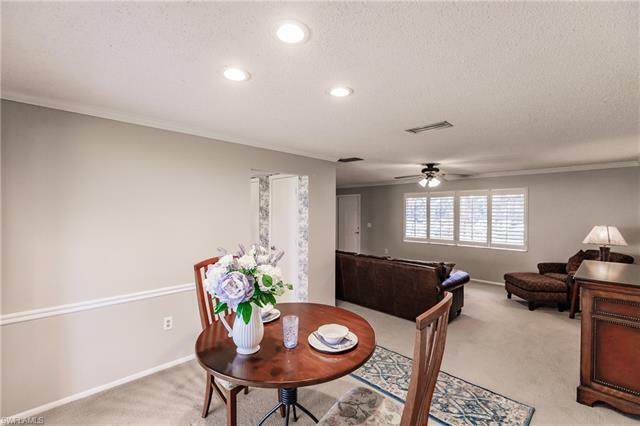 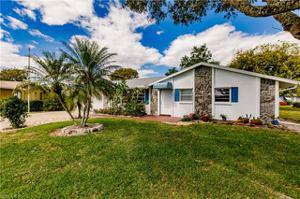 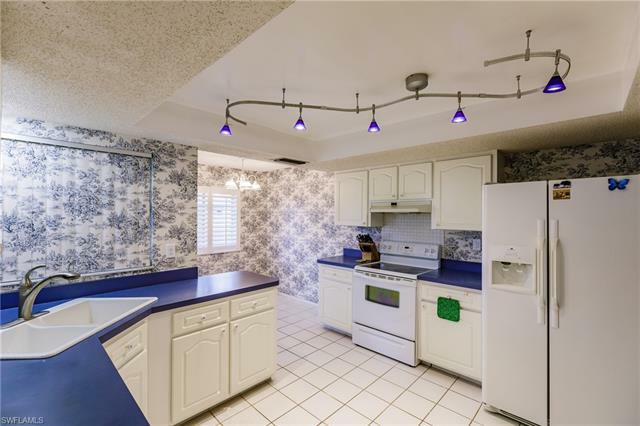 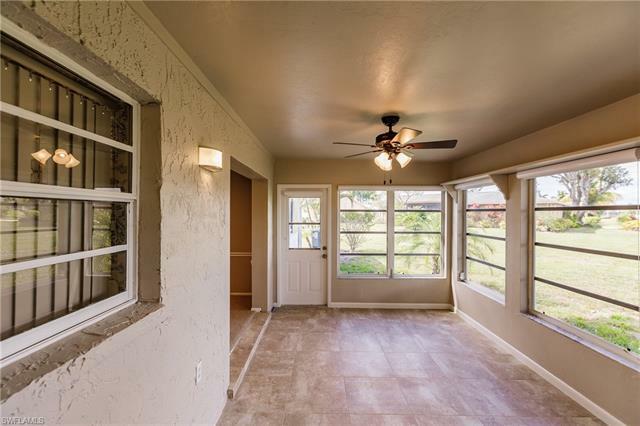 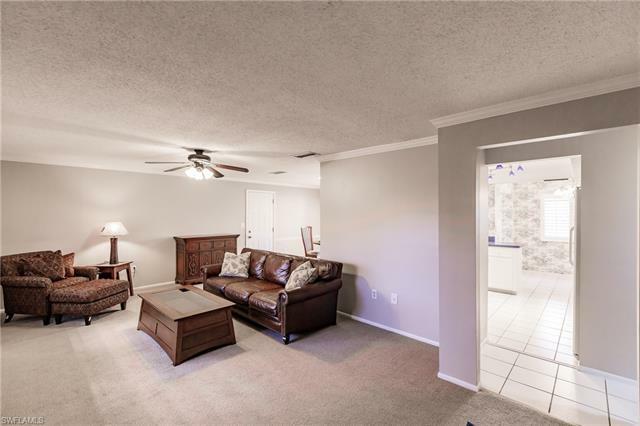 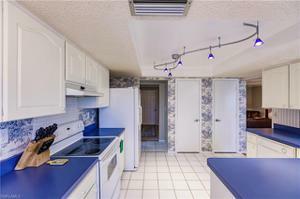 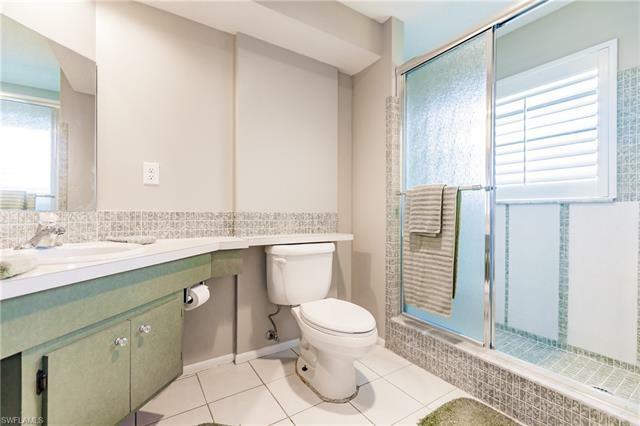 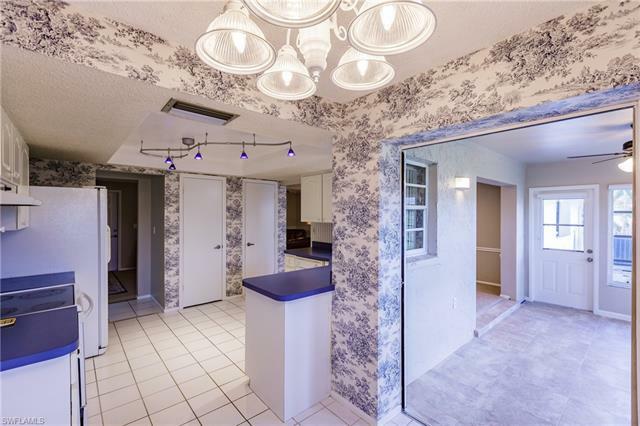 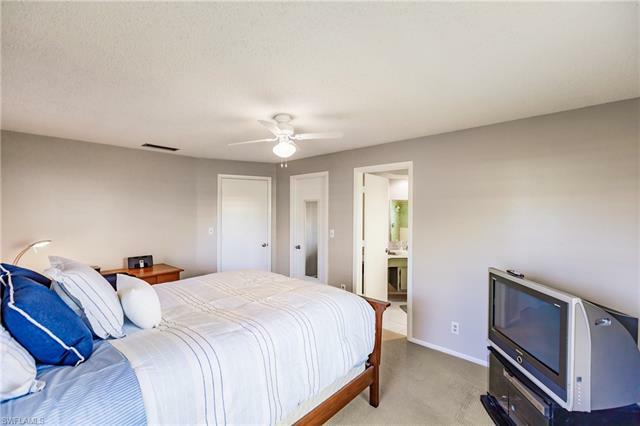 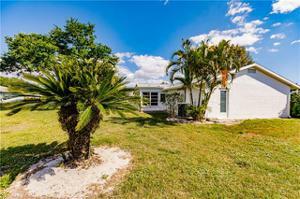 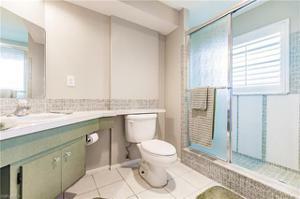 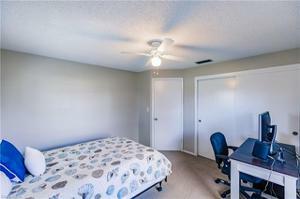 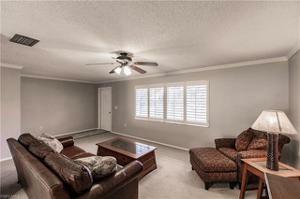 This pristine 2 bedroom, 2 bath home features a spacious Florida sun-room and double car garage! New roof installed in 2018, new carpet, fresh paint, and is ready for new owners to make it their own! 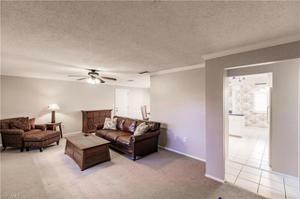 Immaculately maintained is an understatement! 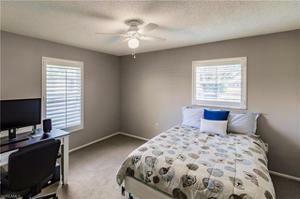 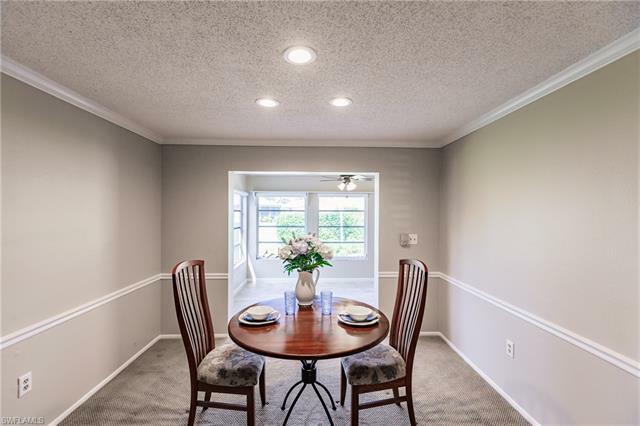 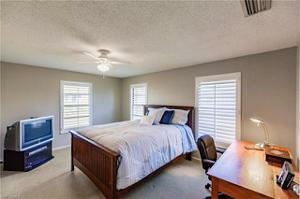 If you are looking for a move-in-ready home, look no further! Minimal homeownership fees with land maintenance included! 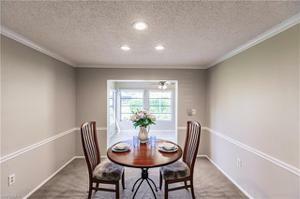 Private neighborhood comprised of only 63 homes, you will love and enjoy this home for years to come!